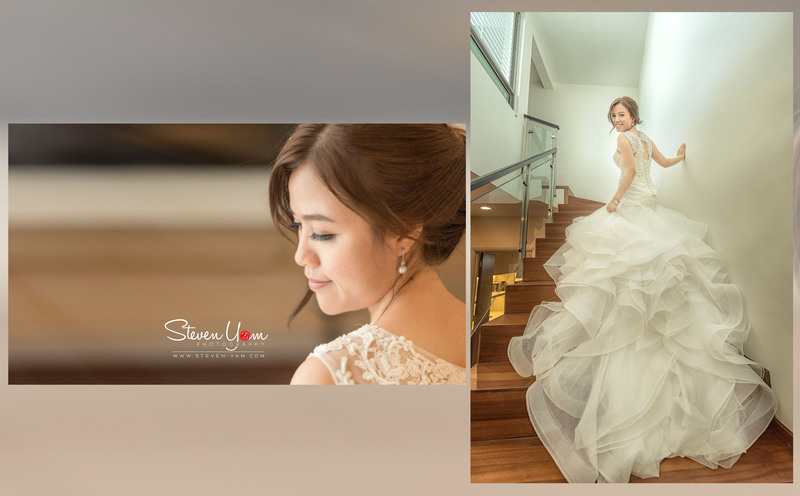 It was aptly described as a wedding for friends and family from near, far to gather in Georgetown, Penang for what promised to be a day filled with love, laughter, and contentment. But it was filled with so much more simply because a boy fell in love with a girl whose soul lights the world on fire. Nhu can walk into any room and make someone feel like they're the most special person she could spend her time with. And no one knows this better than Kenny, the man who acts like the match to Nhu's flame. 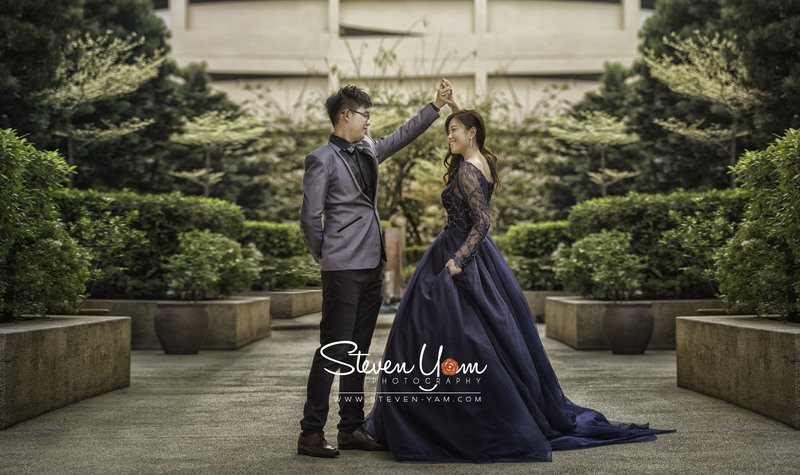 Kenny is a "Penang kia" (Resident of Penang) and Nhu is a Vietnamese girl. They met each other during their studies in United Kingdom. After their studies, these love birds had traveled 6818 miles across the Indian Ocean to Singapore. On June 2013, Kenny had made a decision that would changed his life forever. He decided to give her a surprise proposal and her answer was "YES". 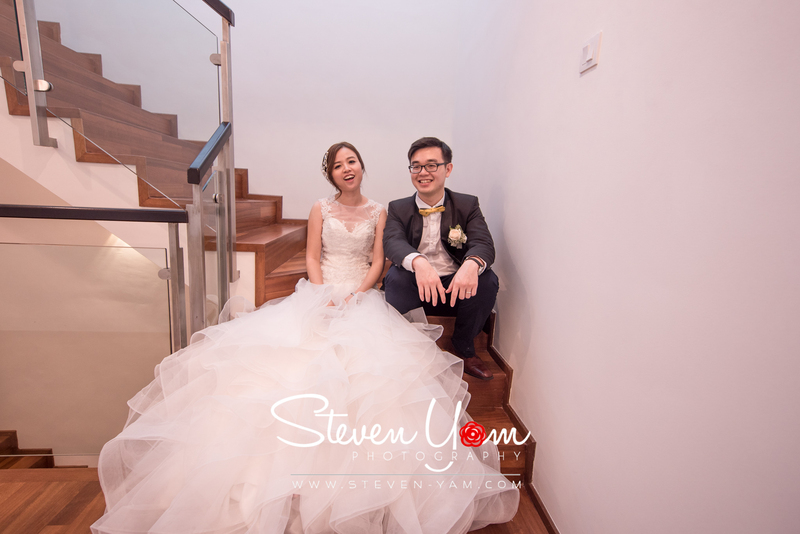 On their big day, after we finished all the wedding ceremony back to their new home, i found out their newly build love nest is so so beautiful. I can't miss this opportunity to create and craft beautiful artwork in this kind environment with good lighting. 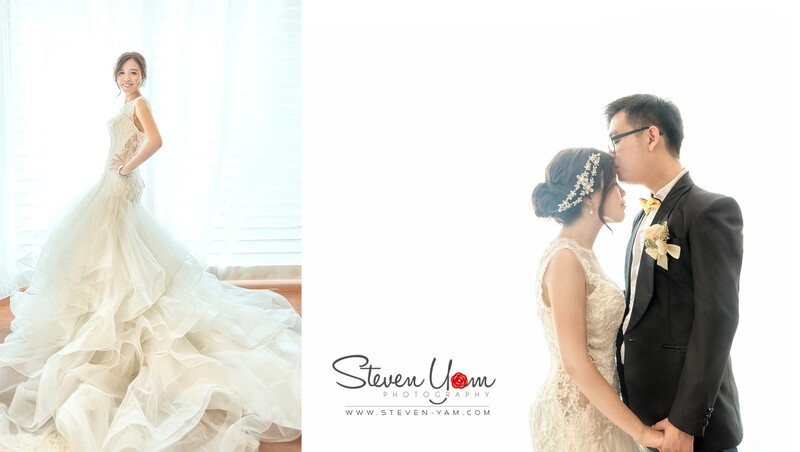 So i quickly took the opportunity to get permission from the lovely couple and shot a few shoot in their lovely home. 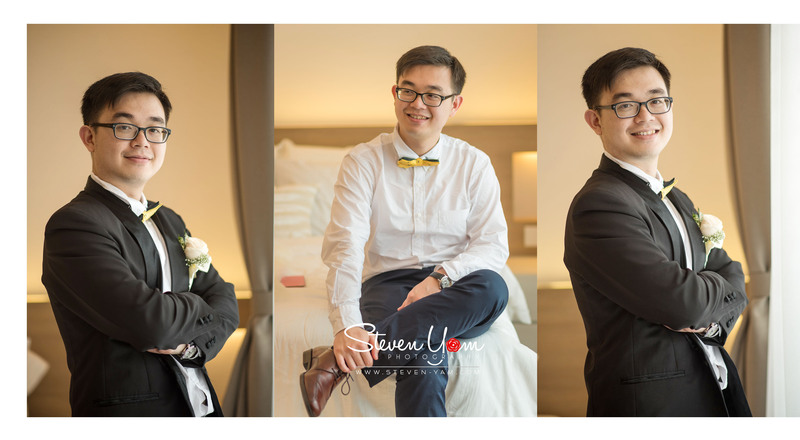 Around 4pm, We heading to G Hotel for the portraiture session and dinner shoot. 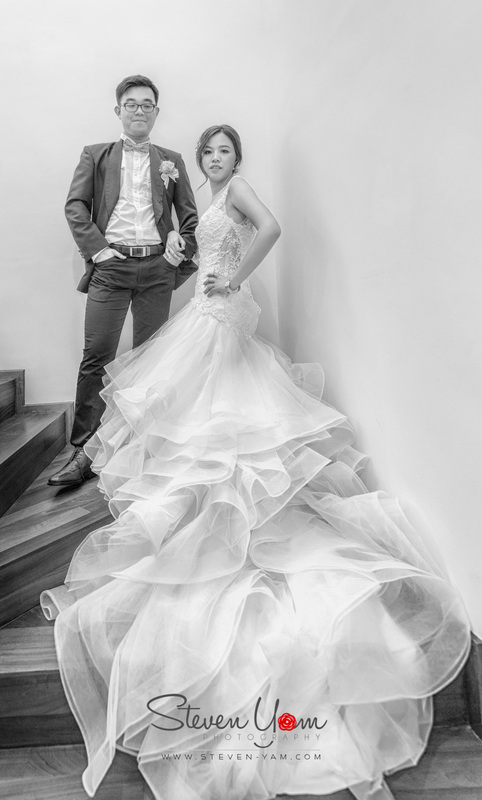 When i arrived at the hotel, the bride and groom were not ready yet. 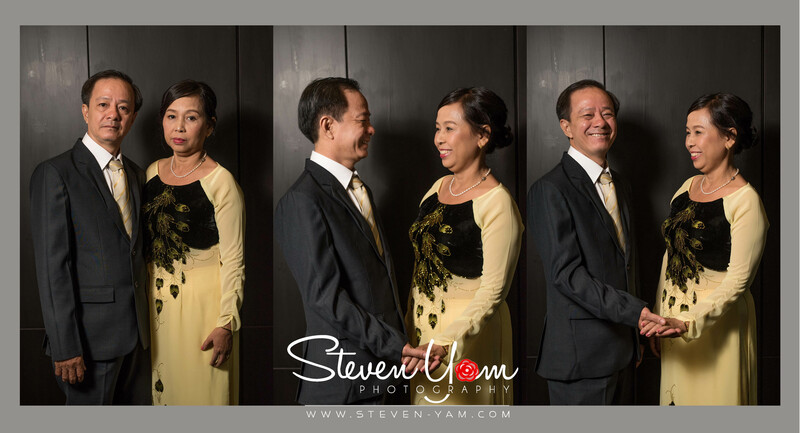 While i was hanging around, i found that Nhu Parent and her relative were there and they looked amazing, so i grabbed the opportunity invited them to be "Model" for my new toys - The Gami Light Soft Box. At first they were shy, after a few warm up shot they started to enjoy it. They looked so lovely! 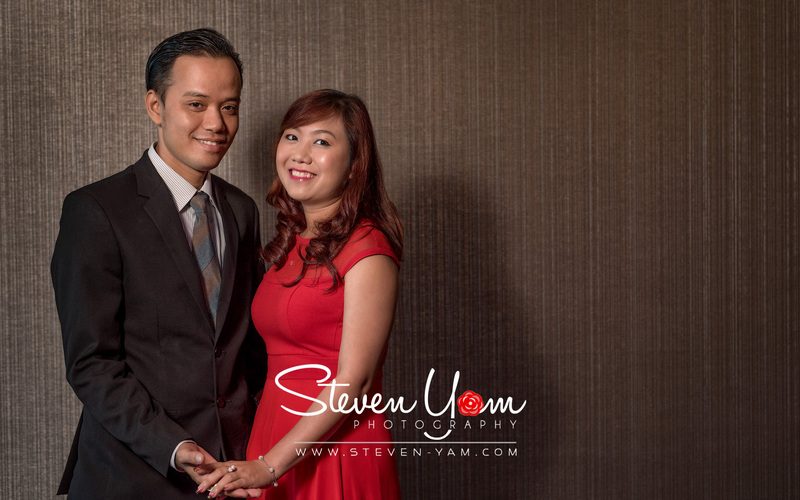 Of course, i won't miss the opportunity to grab Nhu's brother and his girlfriend for a shot. 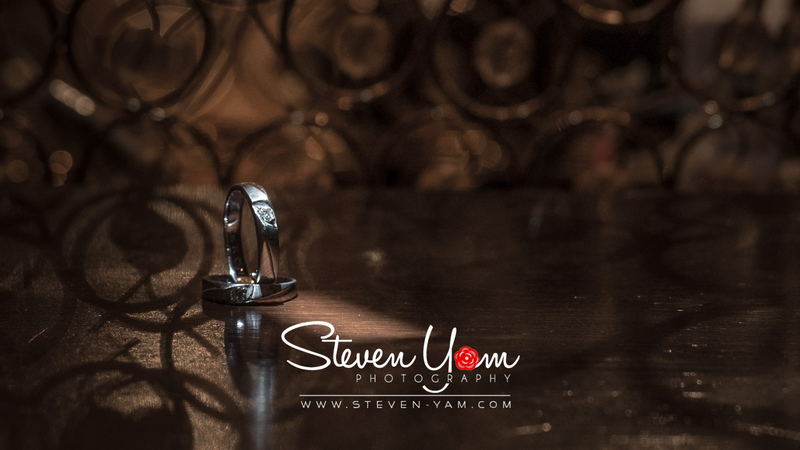 When the bride and groom were ready, we started our session of the day.